Problems??? Sometimes, for whatever reason, forms don't quite work as smoothly as they should. You can always send us an email. Thanks. 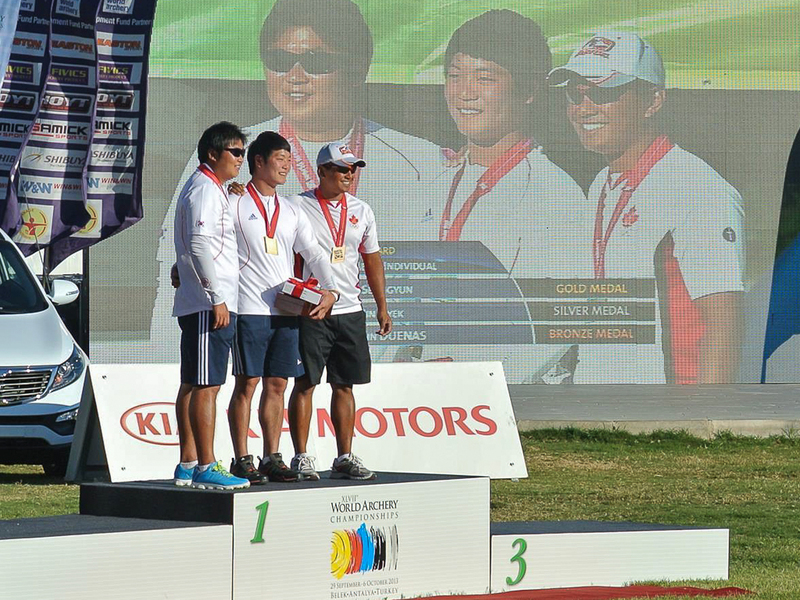 Crispin Duenas and his Bronze Medal at the 2013 World Archery Championships.